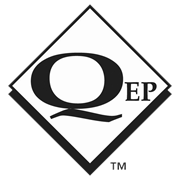 The QEP LASH® Pro Pliers offer the ideal amount of force when tightening our Tile Levelling Wedges into the Tile Levelling Clips. 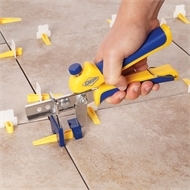 This specially designed tool makes it much faster and easier to finish large jobs than doing this motion by hand. 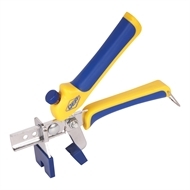 These LASH® Pro Pliers are yet another job-ready, job-tough tool that QEP has to offer.